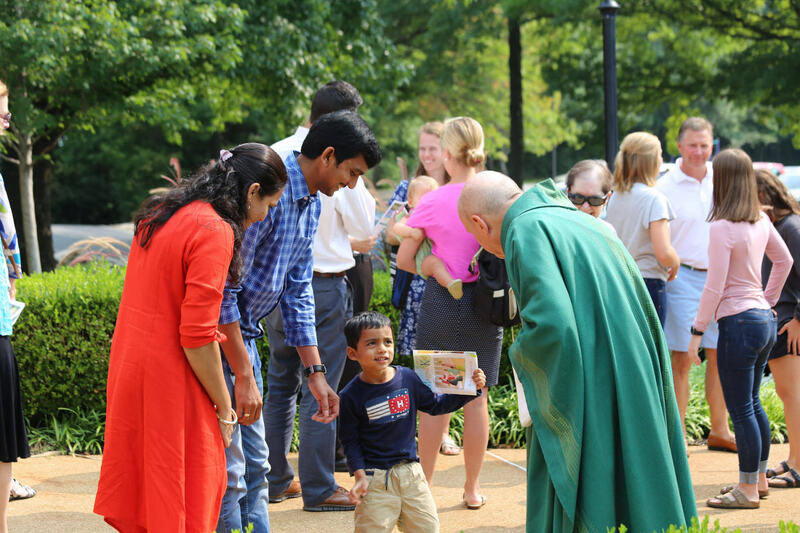 Serve the people of Ascension by welcoming parishioners and guests before Mass! The commitment is at least 1x/month. Greeters are instructed to arrive 15-20 minutes before the start time of Mass in order to welcome people. The Greeter Committee co-chairs assign greeters for each Mass and a specific door to cover. Contact Jeanne at [email protected] or Rosemary at [email protected] for more info. Sign up by clicking here.